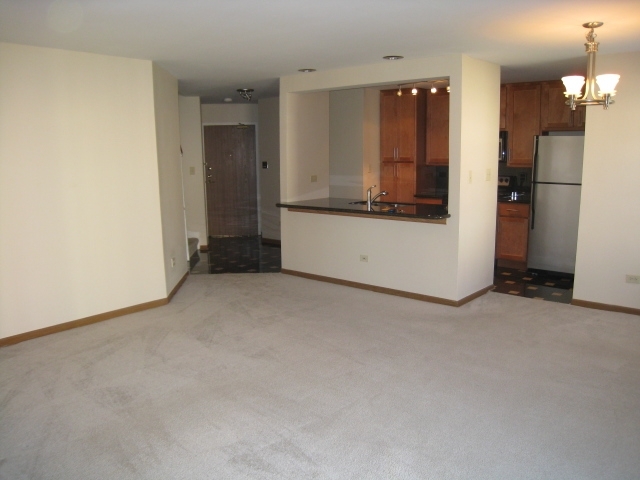 leases and manages residential properties throughout the northwest suburbs of Chicagoland. Please call for availability of apartment, townhouse, and single-family rentals. A place you will love to call home. 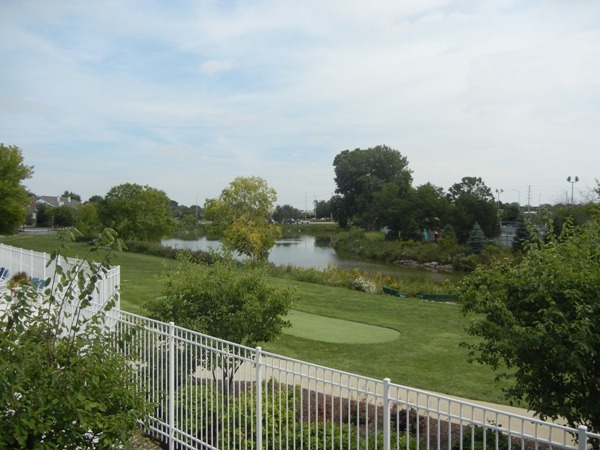 1 and 2 Bedroom condos and townhouses for rent at 12 Oaks at Schaumburg. 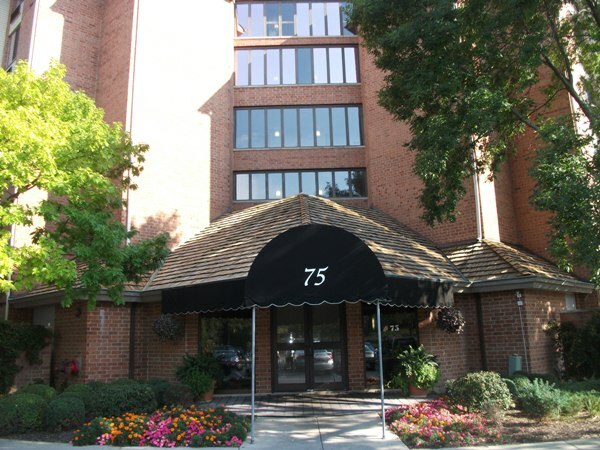 Please call our on-site leasing/sales office for rental availability. 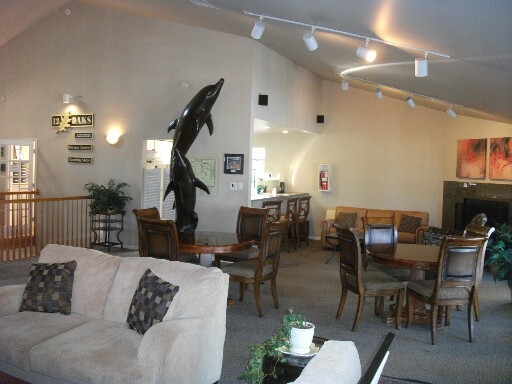 Amenities include outdoor pool, fitness center, tanning bed, in-unit washer & dryer, free basic cable, balcony/patio, and storage lockers. Some units have garage spaces and fireplaces. Convenient location. Rents range from $1,000 to $1,600. CSI handles the leasing of houses and condos as part of its property management of your property of can simply assist you by leasing your property. CSI employs leasing criteria that includes tenant screening through credit and background checks and other verifications of potential renters. Your best collection policy starts with the initial screening of rental prospects.